Sele Lifts - Home, Sweet Home. 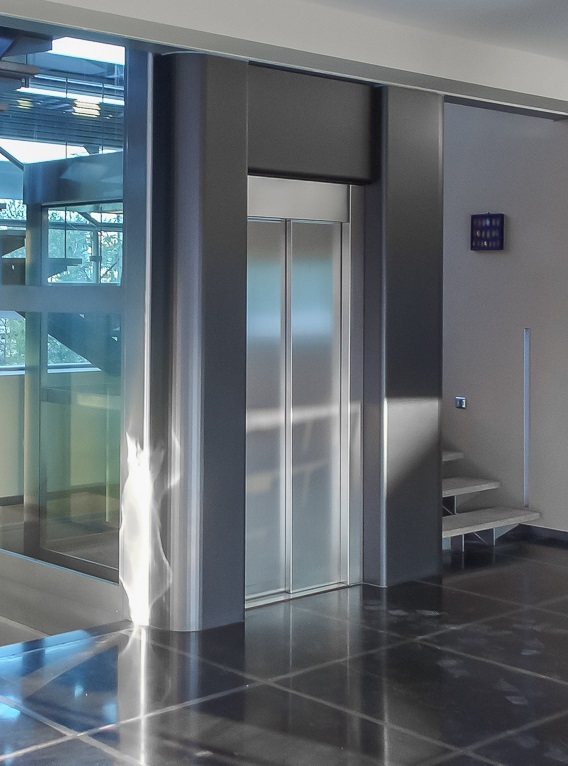 General Elevators customized to integrate perfectly into your building’s architecture and software system. Easy to plan, they are suited to all building types and shaft sizes. 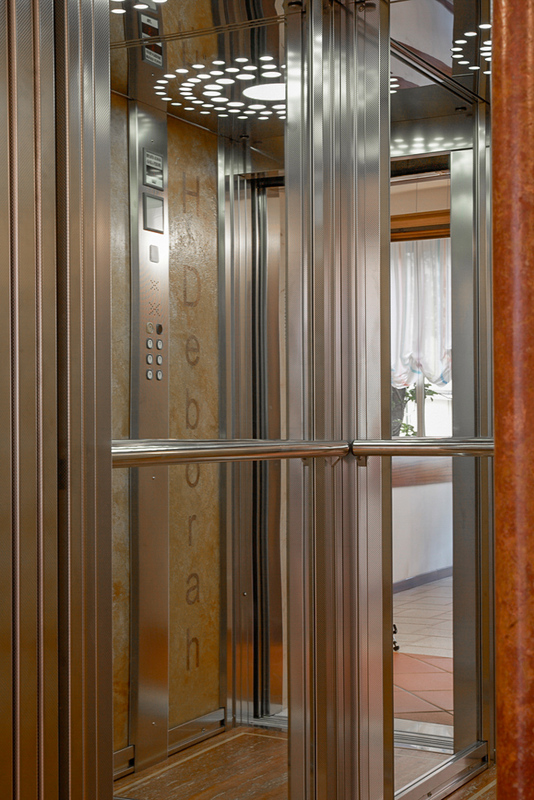 We have the right elevator, whether it’s for high or moderate use.